All is good with Gilmore Girls. Melissa McCarthy recently spoke about her appearance in the Netflix reboot, People reports. 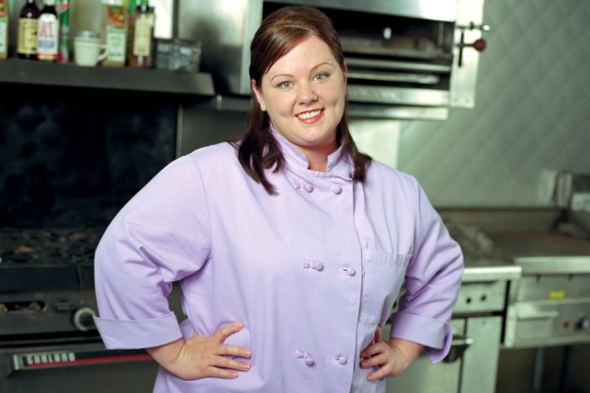 Earlier, we reported that McCarthy would be reprising the role of Sookie in the revival after all. For the longest time it was just not going to work out schedule-wise. And once we decided is there any possible way, something fell out for me, something changed for them, and then we immediately nabbed it. I went back and visited about two weeks ago and saw the sets again and everybody on them. Though Netflix hasn’t announced a premiere date for the reboot yet, it is expected to debut later this year. What do you think? Are you a fan of Gilmore Girls? Are you excited to see Sookie in the revival?